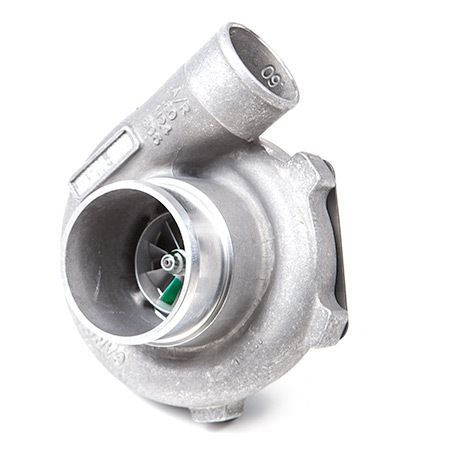 Looking for the complete package for your turbocharger needs? In recent years, technology for T25 turbochargers has improved dramatically and leads to significant increases in performance. 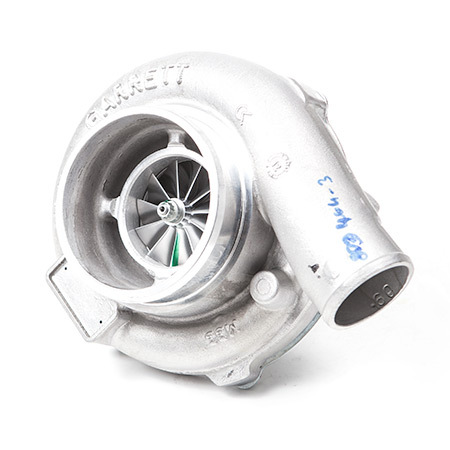 We have quality turbocharger components from Garrett, BLF, Borg Warner, Precision Turbo, Turbonetics and more. Need assistance with blow off valves, boost controllers, and fuel injectors? Our experienced staff has been helping thousands of customers with their turbocharger needs since 2001. T25 Turbos are on the smaller side of turbo applications. They are great for 4 cylinder cars. Usually they are set for 7psi boost, but it's safe to use them at 13-15psi. The max boost is usually 17psi. So what's a T25 Turbo? The T25 Turbo is one of the best options for daily driven FWD 4 cylinder cars...it gives you plenty of power without causing major traction issues, and you don't suffer any of the turbo lag that you'd get with the bigger turbos. The HP gain is usually 60% which translates into about ~70+whp gain. Which is great bang for the buck, since at this level you don't need to beef up your internals.